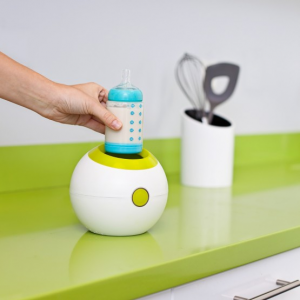 Keeps baby food as fresh as the day you made it! 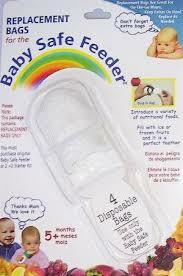 Used for freezing baby puree for future use. 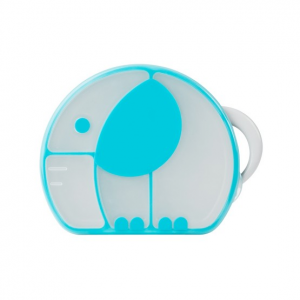 Your house and child’s clothes don’t have to resemble feeding time at the zoo. 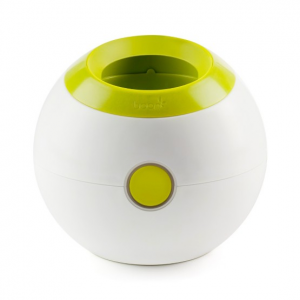 CATCH BOWL’s built-in food catcher extends toward your child, creating a ramp to catch runaway food. What they’re eating ends up back into the bowl, so there?s less mess and waste. 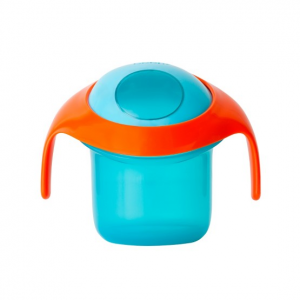 Bonus: It has a suction cup bottom so kids can’t pick it up and throw it at you. PUT THE “CONTAIN” BACK IN CONTAINER. So, you give your adorable child a bowl full of snacks and about one millisecond later the floor is covered in snack shrapnel. Sound familiar? Well, no more. 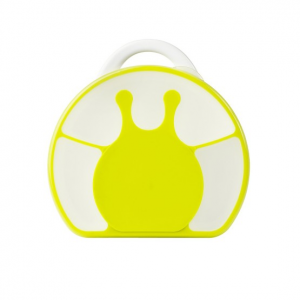 NOSH has a closing lid that not only keeps snacks fresh, but prevents spills and crumb messes. 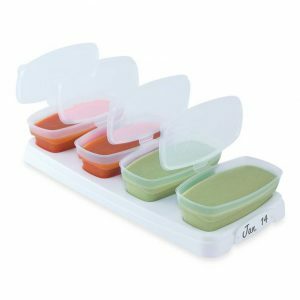 The handles make for easy toting and it fits in most cup holders. Bye-bye snack attacks. We don’t mean to mouth off, but let’s be real about how mesh feeders can be a real mess and difficult to clean. 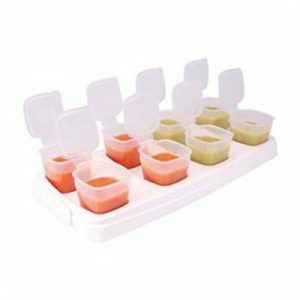 Our silicone teething feeder has some bite to it; allowing for easy feeding with its interior firm stem that forces food out where babies can get to it. 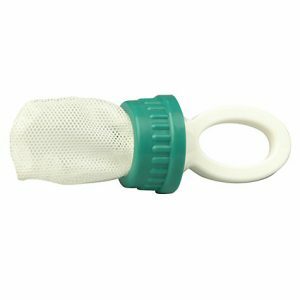 It’s simple to clean and more durable than mesh feeders. Boon totally has a handle on baby’s snack time and when something is this good, we think it’s okay to get a little mouthy about it. 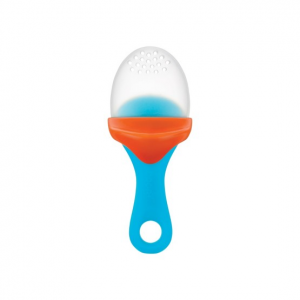 SQUIRT isn’t just a spoon; it’s a revelation. 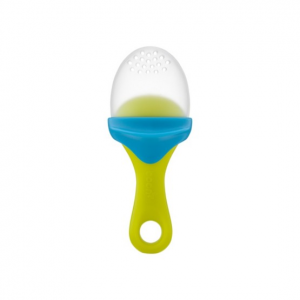 It takes baby food, removes the jar and the mess, packs it into a single utensil and with one squeeze– boom! You get easy, one-handed feeding. Pop on the cap to seal food on-the-go. Caution: May cause gobbling and an uncontrollable appreciation for anything delicious. 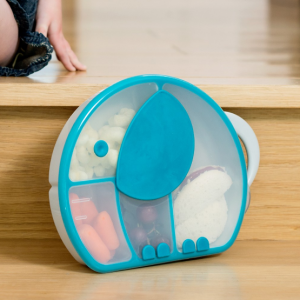 Sometimes stomachs rumble in the jungle, so pack their snacks into TRUNK’s tidy compartments. 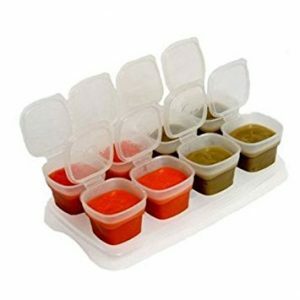 The removable lid keeps food fresh and is easy to clean. Load it up, grab the tail, and go on safari. Or to the playground.